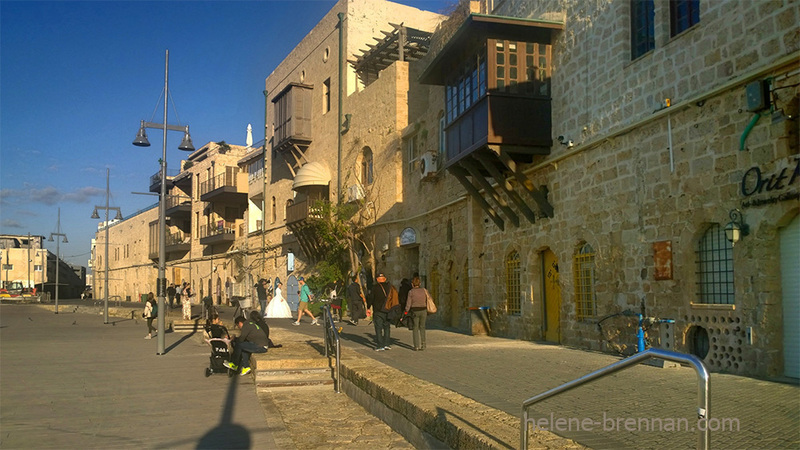 Port of Jaffa, south of Tel Aviv City. Lovely old architecture. Spot the bride in the picture.